So maybe the best way to put it is to say that all qui tam relators are whistleblowers, but not all whistleblowers are qui tam relators. Both the federal False Claims Act (31 U.S.C. §3729 et seq.) and the Virginia Fraud Against Taxpayers Act (Virginia Code §8.01-216.1 et seq.) have qui tam provisions that allow any person with non-public information about fraud on the government to prosecute a case in conjunction with the government. 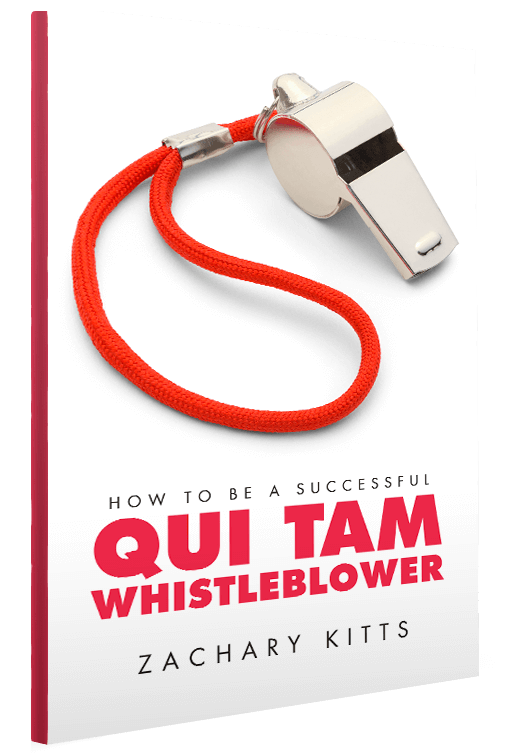 These cases—sometimes called “whistleblower cases“—frequently arise out of the employment relationship, when an employee with knowledge of fraud decides to seek legal advice, but all kinds of people may have the types of information on which a qui tam case is based. We have, for example, represented business-owners who brought cases against their competitors after refusing to join a kickback scheme. The federal False Claims Act and the Virginia Fraud Against Taxpayers Act create strong penalties against those individuals and organizations that make false claims in order to receive money, but strong penalties alone are not enough. It is well known that corporate and individual compliance with the requirements of any law–regardless of whether we are talking about parking violations or serious crimes like murder–are governed by the same basic considerations. the severity of the potential sanctions. Our state and federal governments have been quite good at addressing factors three through five. To address factors one and two, however, the help of private citizens and lawyers is necessary, and that is why false claims act legislation creates rewards and incentives to encourage individuals to come forward and to encourage lawyers in private practice to handle these cases. Companies or individuals who violate the False Claims Act are liable for up to three times the total dollar amount of the fraud, plus an additional penalty ranging from $10,781 to $21,562 for each false claim submitted to the government, plus payment of the relator’s attorney’s fees and litigation costs. Informers (or “qui tam relators” as they are sometimes called) with personal, first-hand knowledge of fraud or false claims on the government may be eligible to bring a qui tam case. Although the ultimate payout could be large–a qui tam relator is eligible to receive between 15 and 30 percent of the government’s total recovery. Depending on the exact circumstances–such recoveries are neither easy nor quick. If you have a potential case, selecting the right lawyers is extremely important. While there are thousands of lawyers purporting to do qui tam work, the reality is that less than 100 lawyers in the United States have ever successfully prosecuted a qui tam action. The lawyers of our firm, on the other hand, have prosecuted qui tam actions in state and federal courts across the country, including a number of precent-setting cases; in fact, since 2003, our cases have returned more than $84 million to the public fisc. Many of our cases have been covered by national news organizations like the Wall Street Journal, the Washington Post, and others. 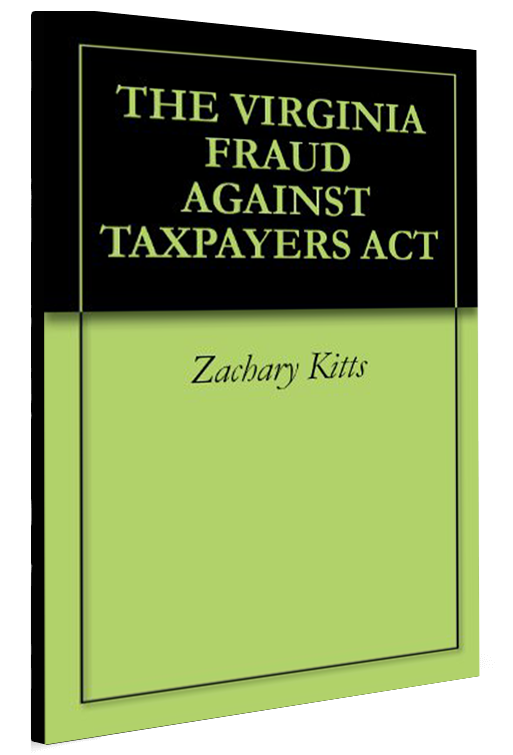 K&G Law Group, PLLC partner Zach Kitts has also created VA Qui Tam Law, the first blog devoted specifically to the Virginia Fraud Against Taxpayers Act and to qui tam litigation in Virginia. 2018 © Zach Kitts. All Rights Reserved.